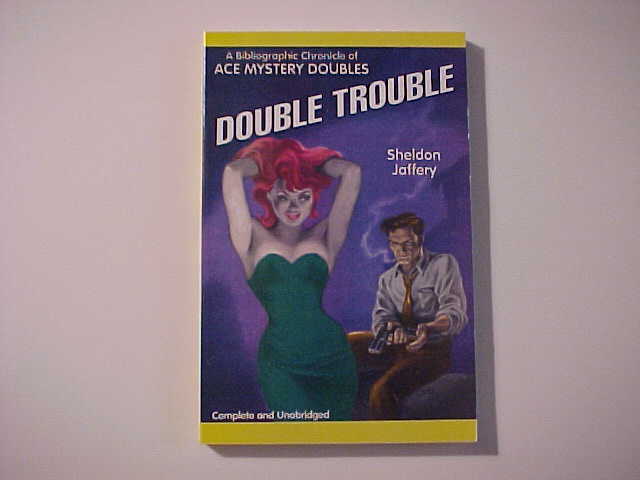 Sheldon Jaffery (1992) Double Trouble: A Bibliographic Chronicle of ACE Mystery Doubles. Starmont Popular Culture Studies, No. 11. A Starmont House Book (published by Borgo Press). Copies of the library press edition (hardcover; in the style of the PermaBond covers) used to be available from Barnes and Noble.com. However, Sheldon Jaffery (now deceased) had contacted me and informed me that there is a paperback edition as well. I have seen copies of the paperback edition being sold on EBAY, however the prices they have been getting are a BIT more than the price of a hardcover library edition. Guess it just boils down to "Caveat Emptor." Another interesting and useful reference for the ACE mystery collector or the pulp mystery enthusiast. 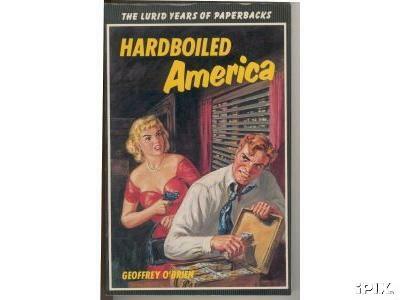 Hardboiled America, The Lurid Years of Paperbacks by Geoffrey O'Brien. Published by Van Nostrand Reinhold Company, New York. 1981. 144pp. Paperback. Illustrated with some color cover images. Essentially a checklist for the "hardboiled" mystery genre for the time period from 1929 to 1958. 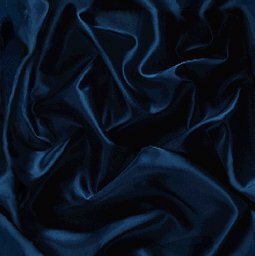 In addition to the Man From U.N.C.L.E. spy/mystery spoofs, I have also placed the Nick Carter mystery-thriller ACE volumes in a separate page.